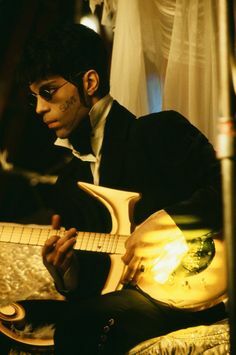 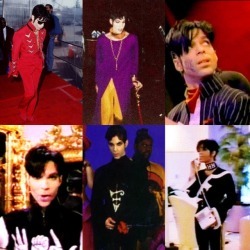 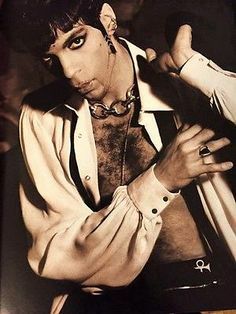 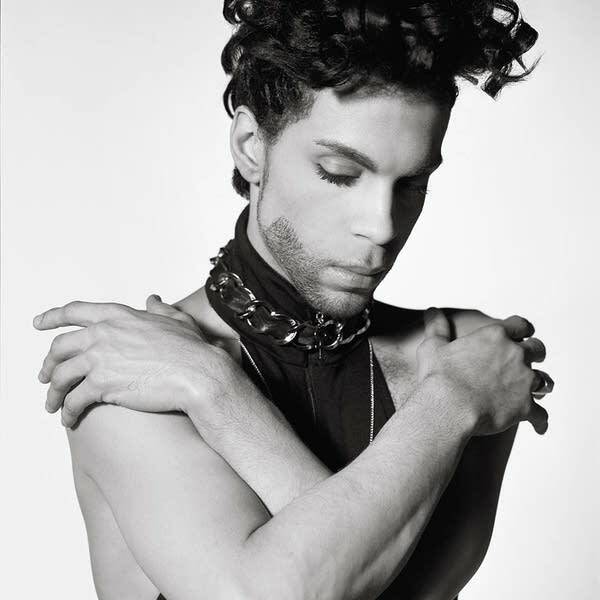 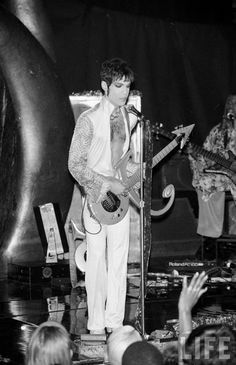 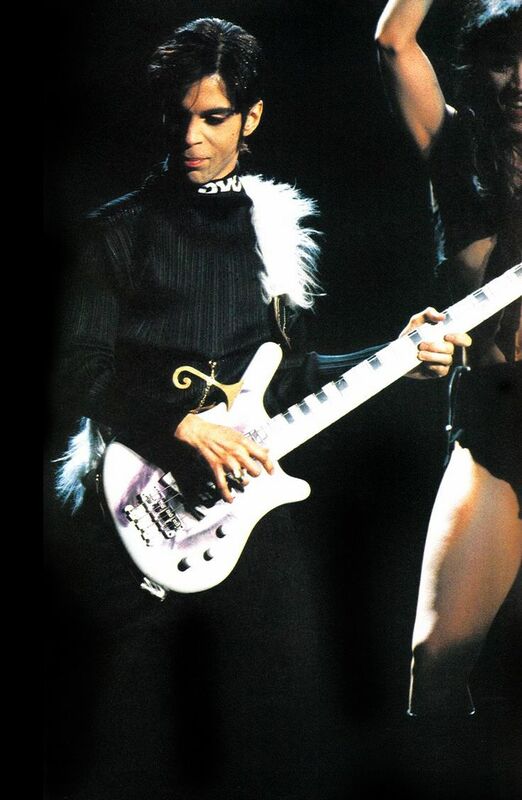 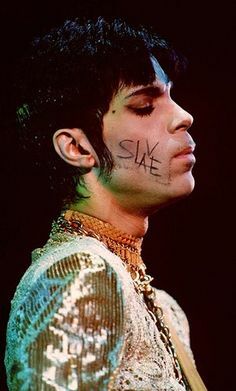 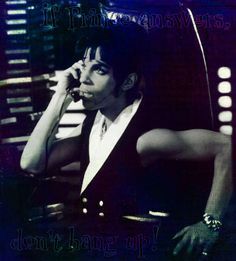 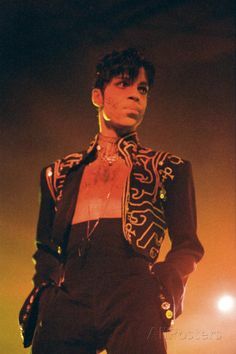 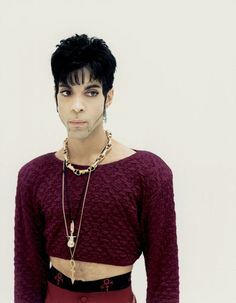 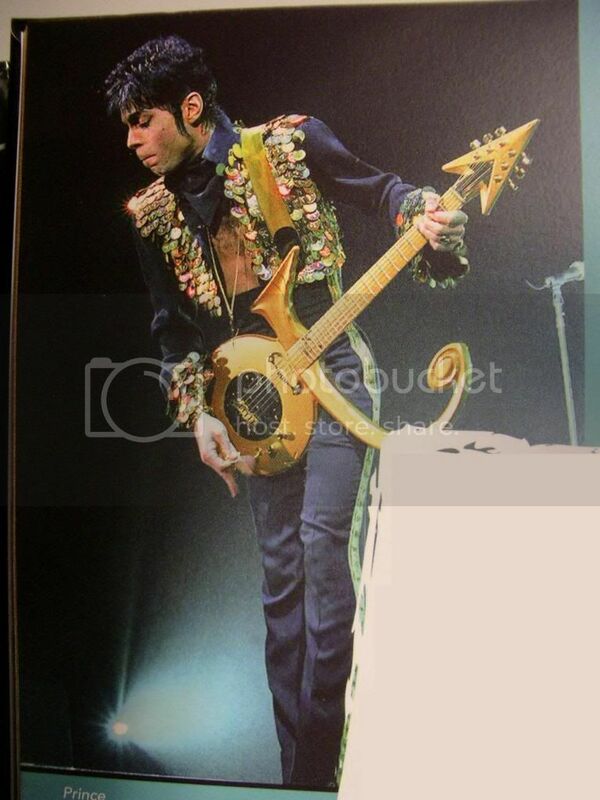 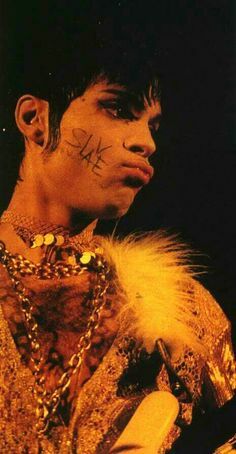 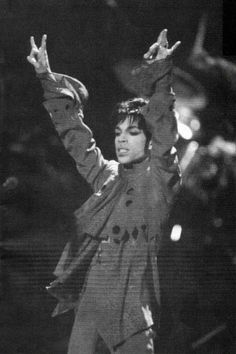 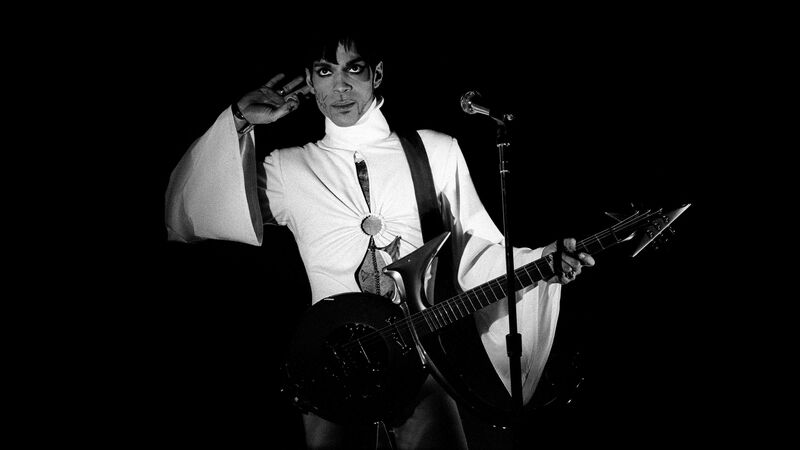 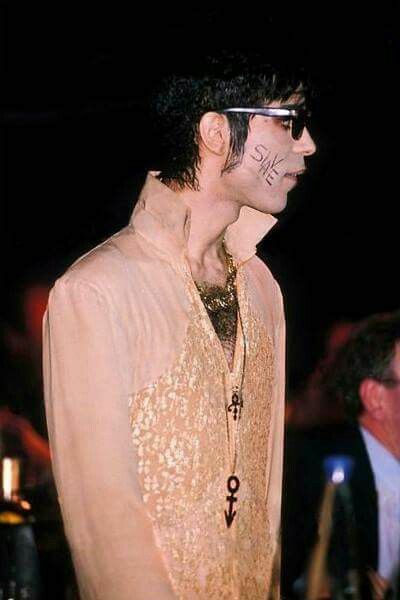 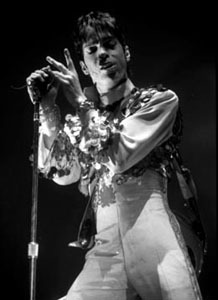 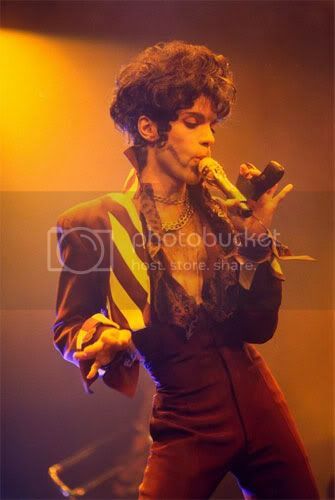 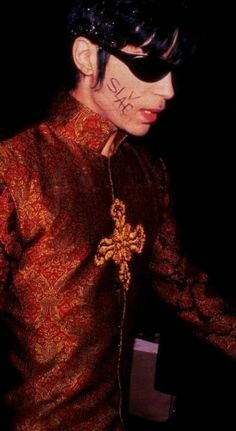 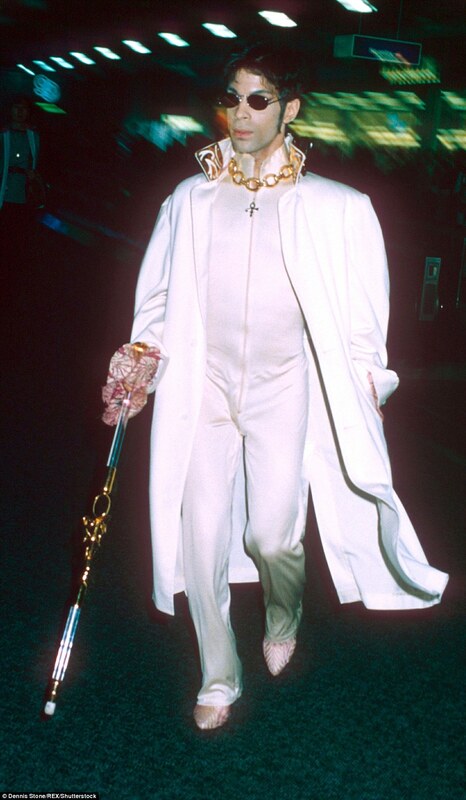 Classic Prince | 1995 The Gold Experience - Rare photo from that era - could be from the British Music Awards. 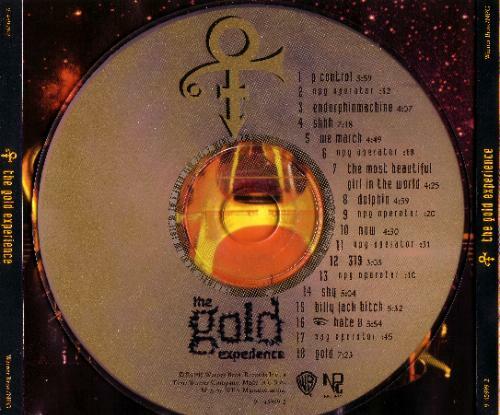 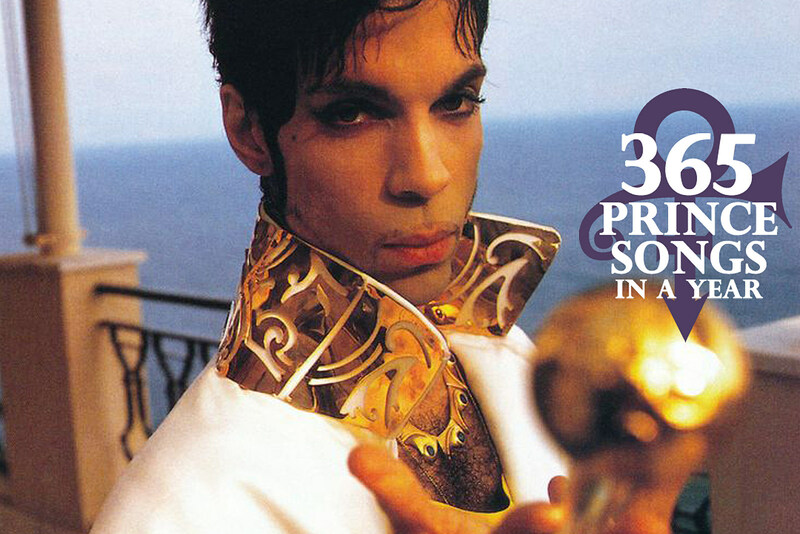 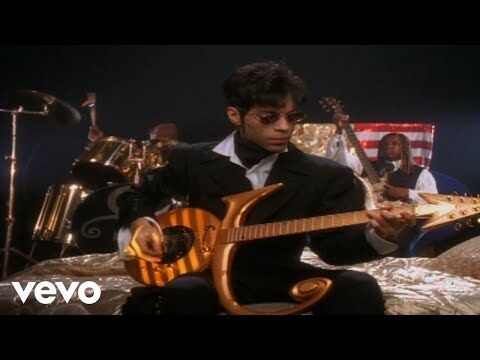 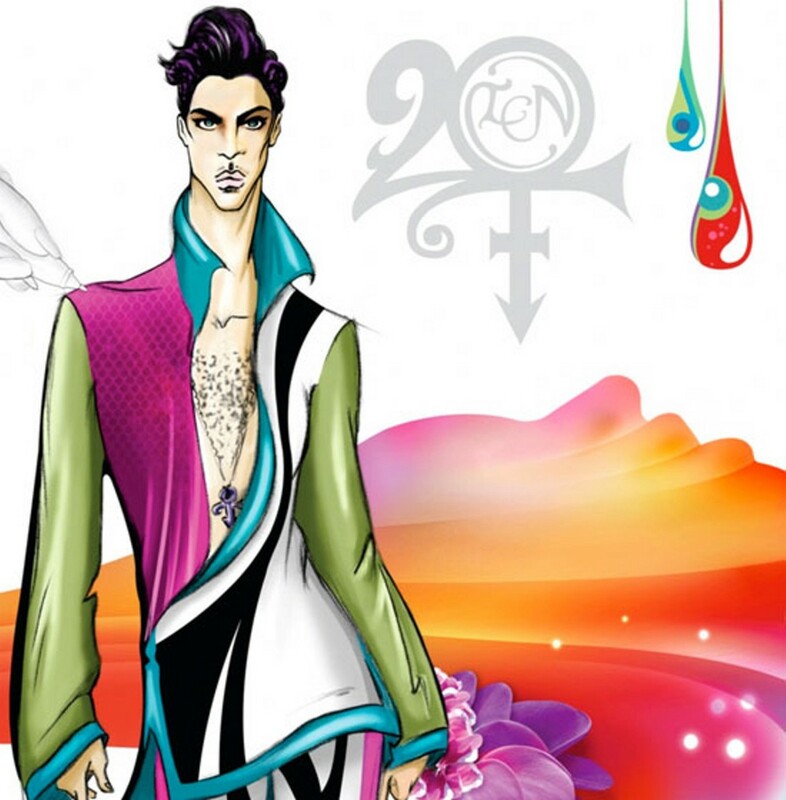 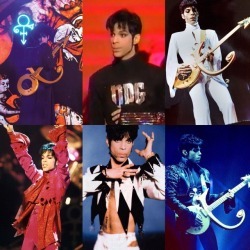 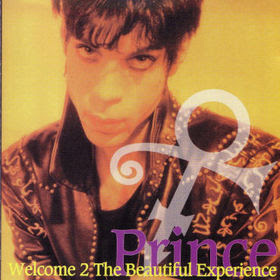 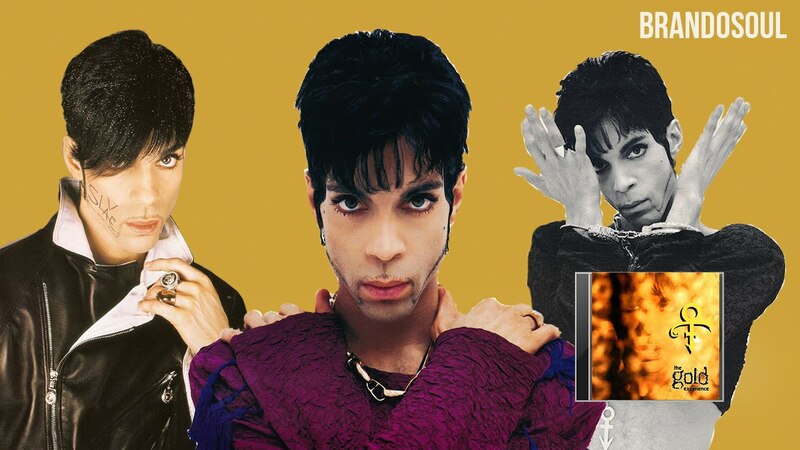 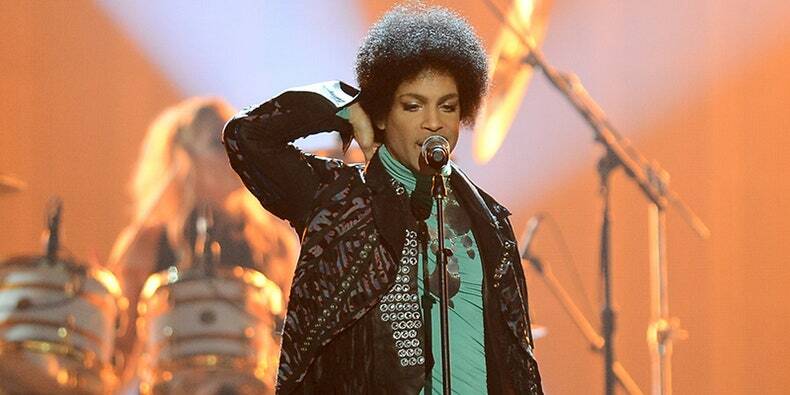 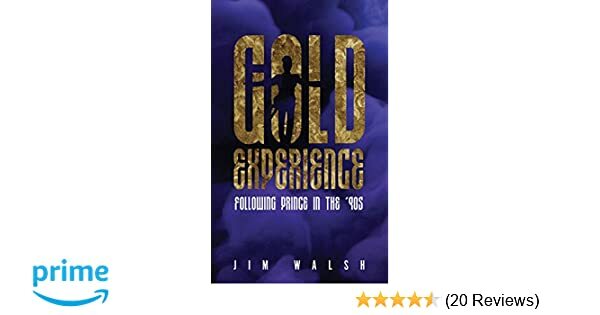 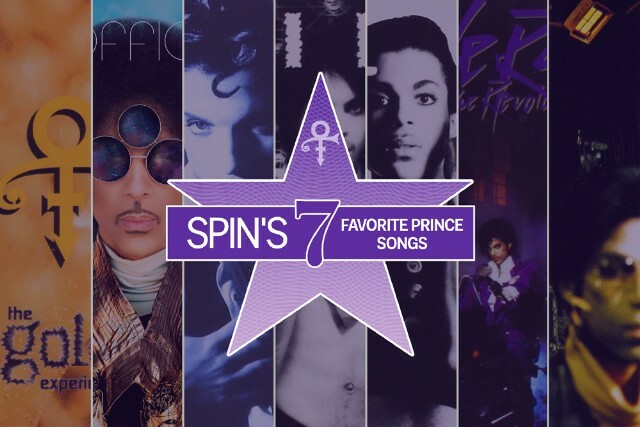 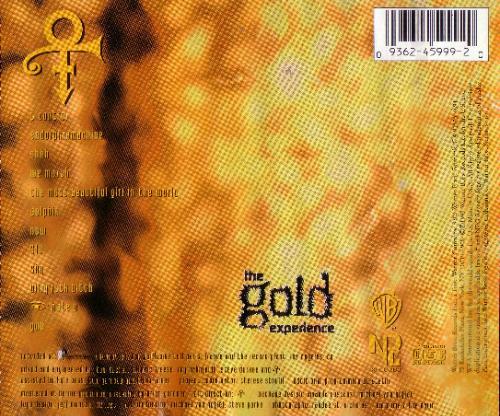 "Prince - the Gold Experience". 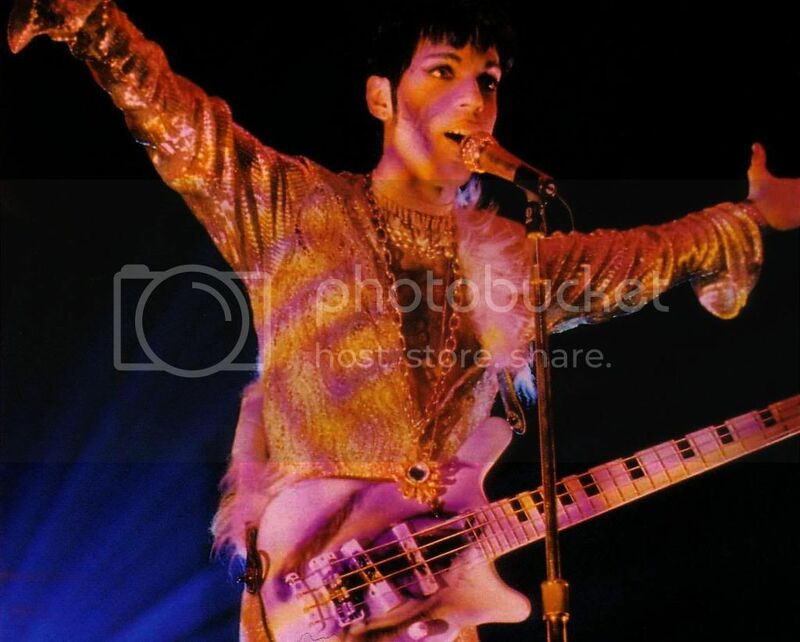 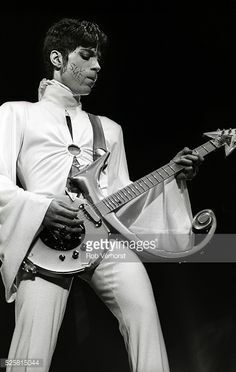 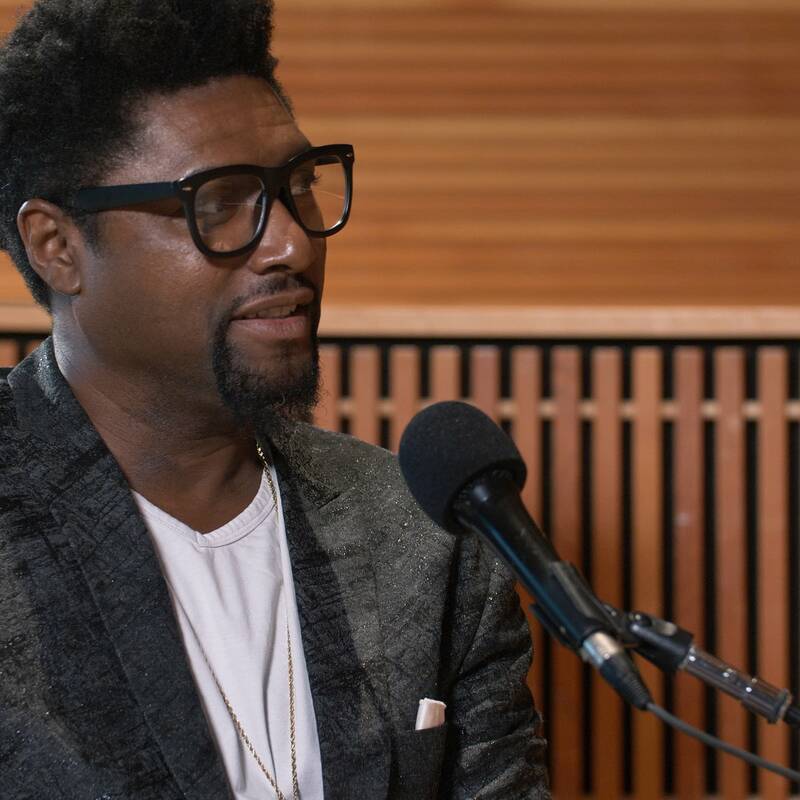 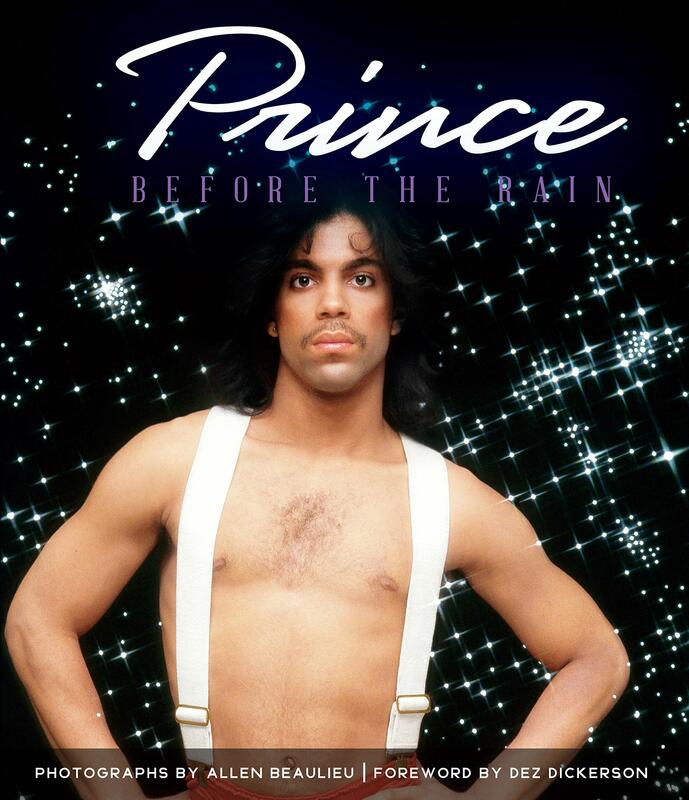 Never-before-published photographs of Prince Rogers Nelson by Nicole Nodland, an L.A.
What picture of Prince best represents The Gold Experience Era? 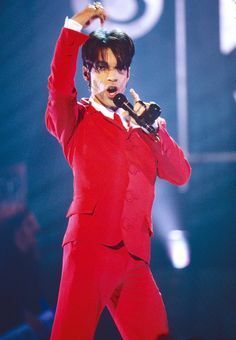 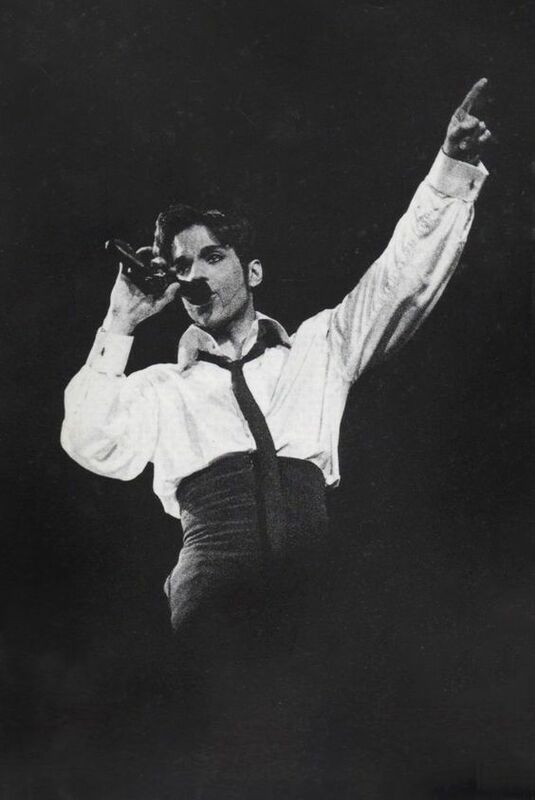 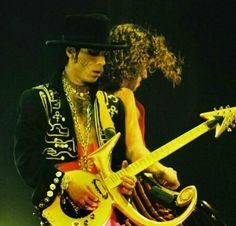 Mayte Garcia and Prince perform on stage on 'The Ultimate Live Experience' tour at Wembley Arena on March 4th, 1995 in London, United Kingdom. 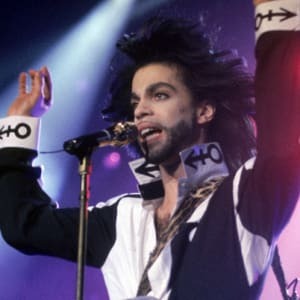 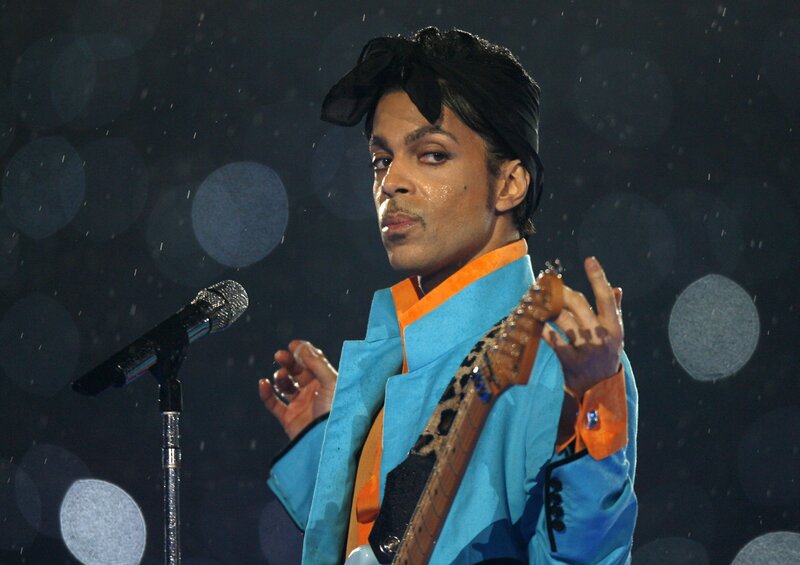 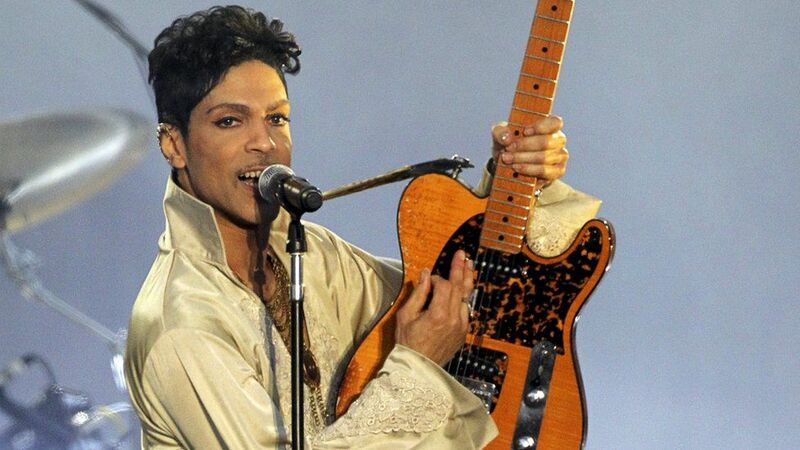 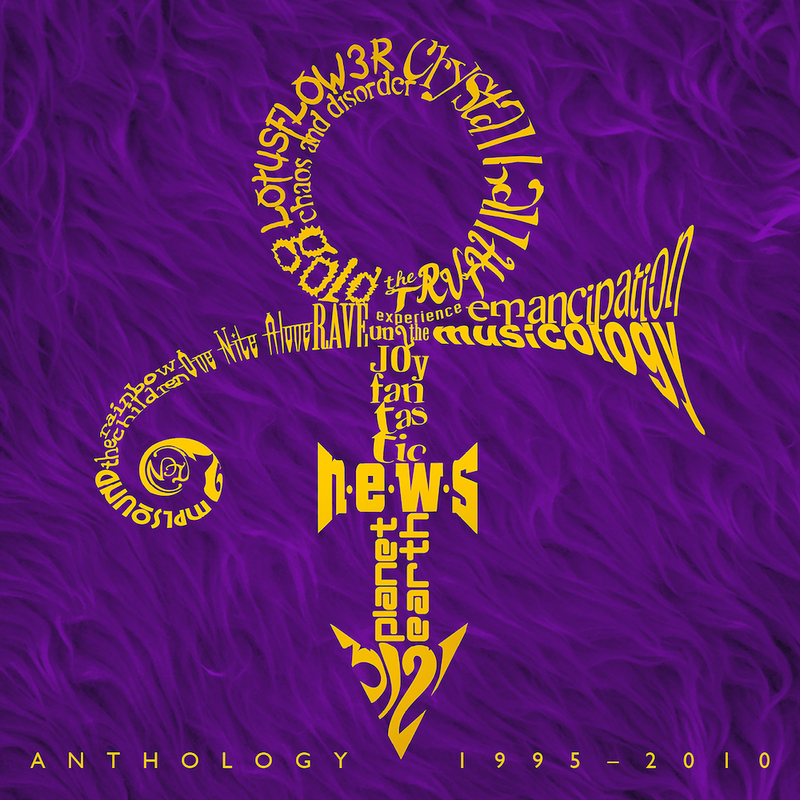 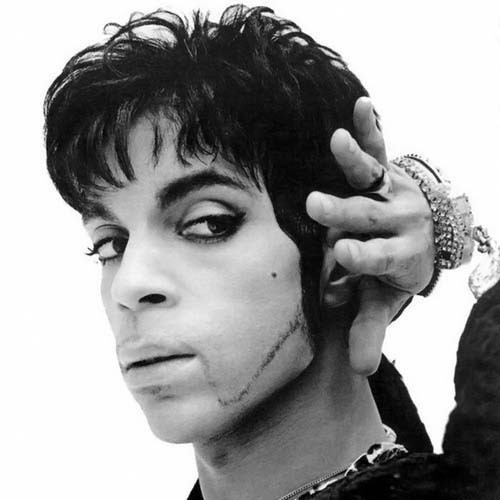 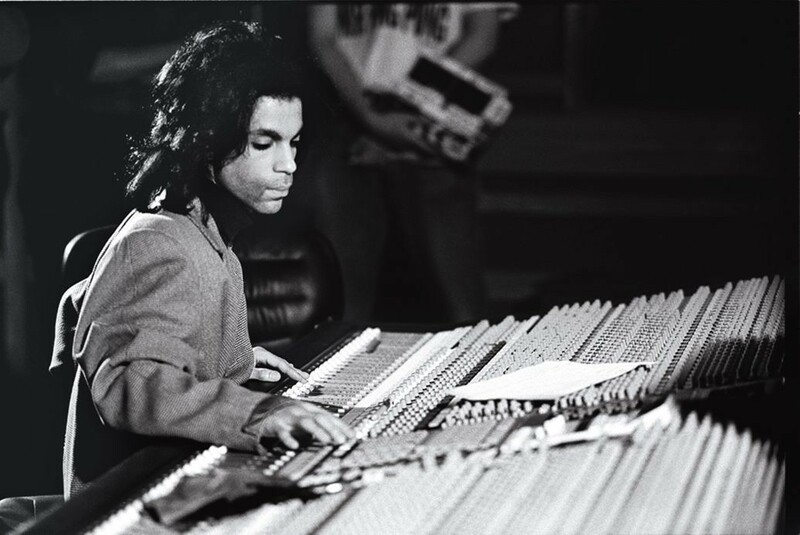 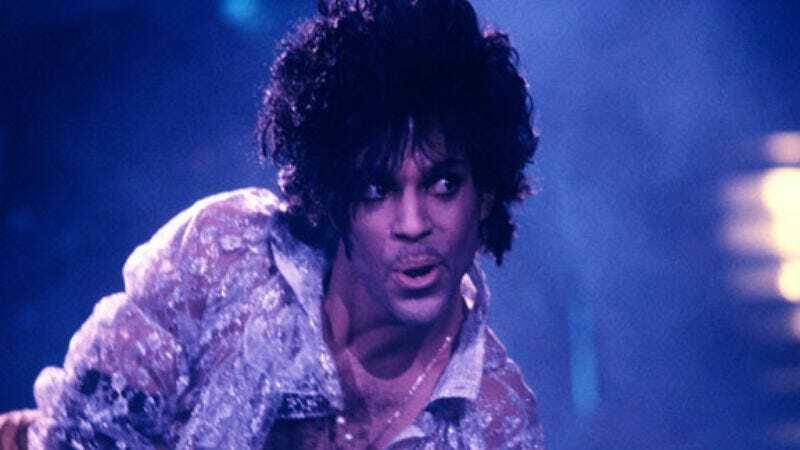 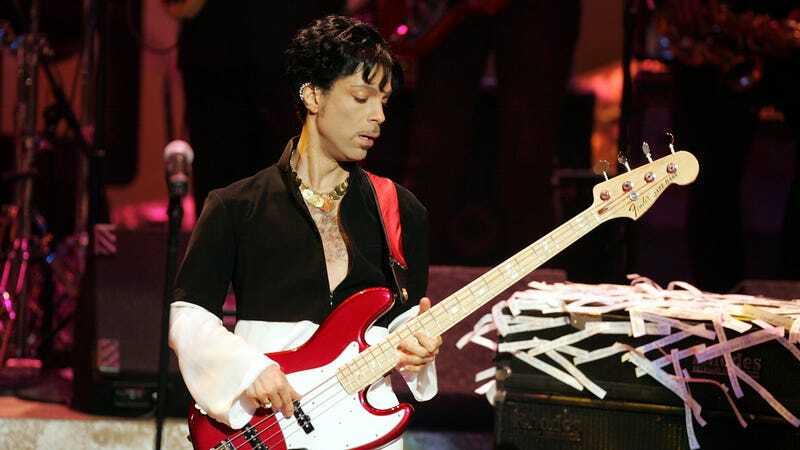 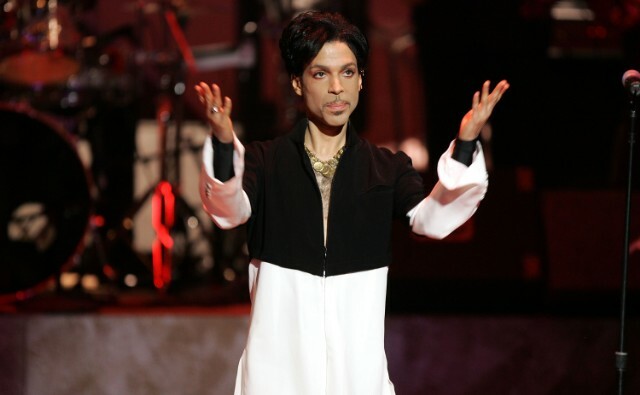 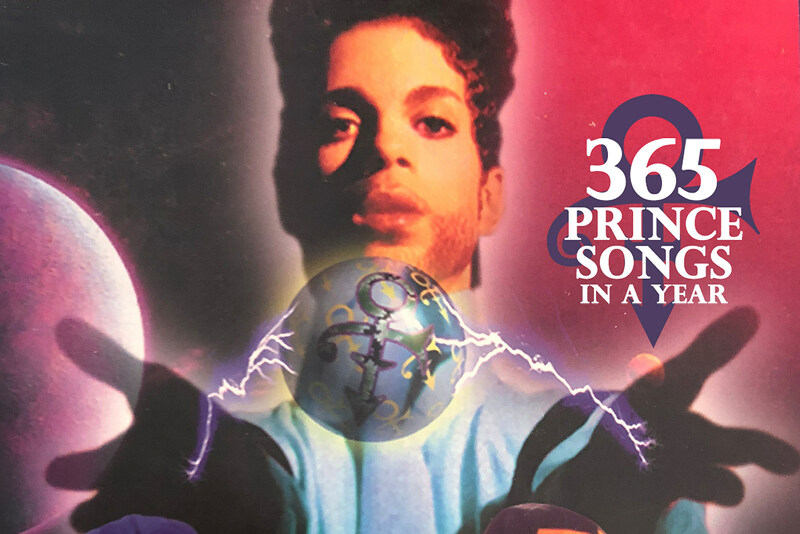 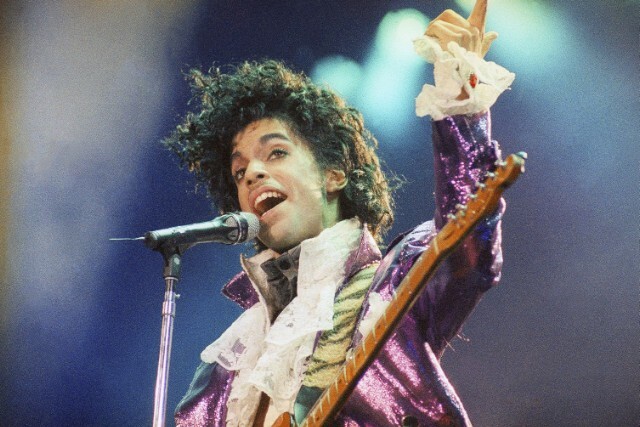 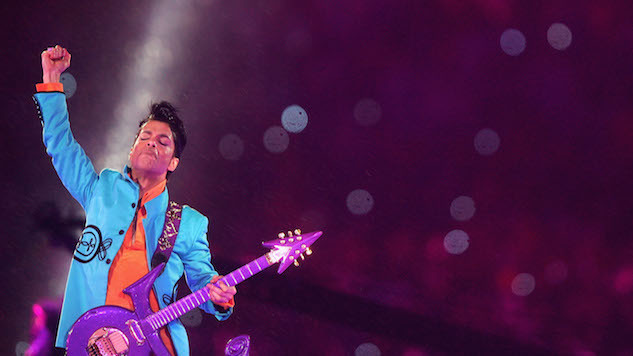 Prince's estate chooses Ava DuVernay to direct multi-part documentary on the late artist.